Over the past 4 months, we’ve been producing, filming, and editing a short film about Crosby Hop Farm’s Global Collaborations at the Craft Brewers Conference project. 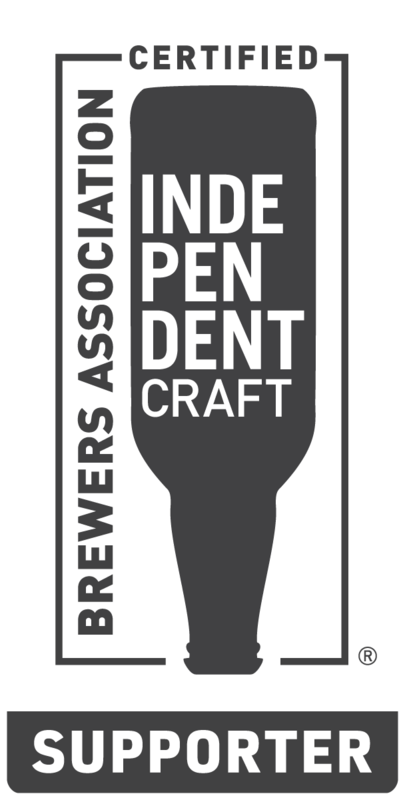 This project combined all of the awesomeness of the craft beer industry to create an incredible selection of beers and content. We tied together our network of producers, taught Crosby sales reps how to film, and built out an incredible project. Check out the full length and teaser videos below.